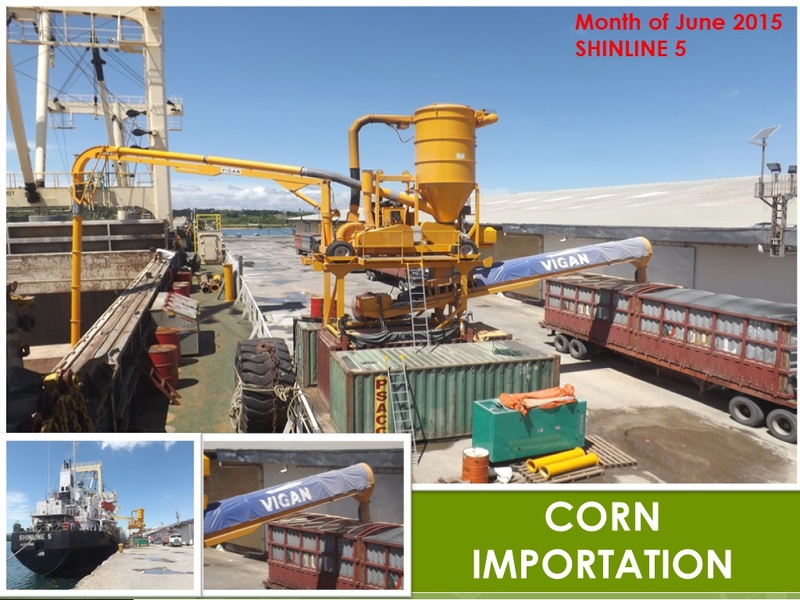 Ozamis port and Iligan port are nearby ports and both are located in Iligan Bay in northern Mindanao. 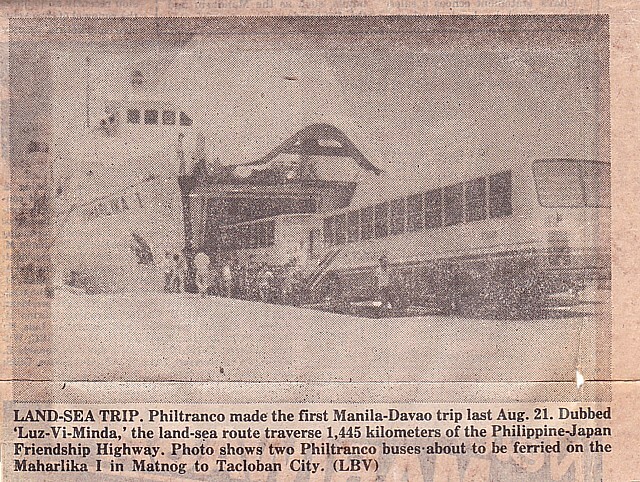 This is the reason why in the past and even today some liners from Manila combine the two ports in a single route to maximize passengers and cargo as calling in the two ports won’t cost much additional fuel as the two ports are just 28 nautical miles apart and yet each port serves a different area. In land distance the two ports are much farther apart and one is not the alternate port of the other. Cagayan de Oro port is actually the one that serves as the alternate port of Iligan (and none for Ozamis). If there is no ship in Iligan, its people and shippers go to Cagayan de Oro. Meanwhile, people of the western portion of Lanao del Norte treats Ozamis as its main port rather than Iligan. The reason is distance and trade relations. It is easier to cross the narrow Panguil Bay to ride the ship in Ozamis and departures in Mukas are just 15 to 20 minutes apart which is about the frequency of the buses to Iligan and Iligan is even farther. When people of western Lanao del Norte needs to buy something not available in their town they will almost always go to Ozamis which is even more complete in supplies than Iligan (more on this later). On the balance Iligan is should have been the winner between the two ports as its population is nearly two-and-a-half times than Ozamis’ and it is one of the earliest super-cities and High Urbanized Cities (HUCs) of the country outside of Metro Manila (that means a population of at least 200,000). Besides, Iligan has industries and Ozamis can barely name one. 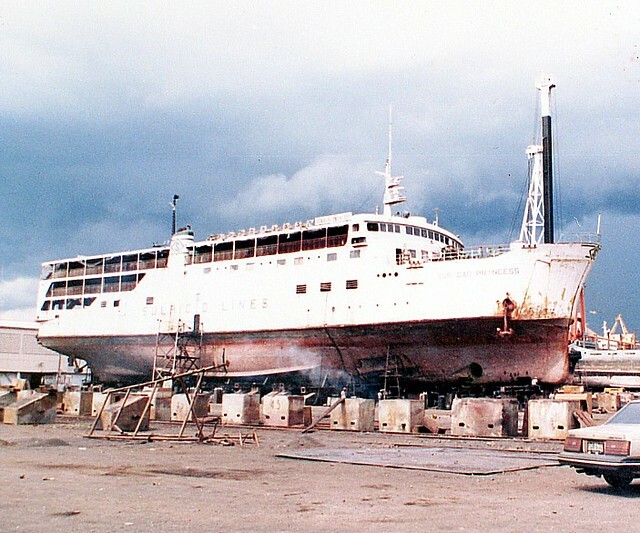 Iligan was the site of the country first integrated steel mill and it had other industries connected or dependent to it (like the nearby Mabuhay Vinyl Corporation). And aside from that Iligan is the biggest oil milling center in the country and it has cement factories (including one in adjoing Lugait and Lugait is practically a suburb of Iligan like the town immediately west of Iligan which is Linamon). One thing in common of the two cities — both were once provincial capitals. Iligan was once the capital of Lanao del Norte before the capital became Tubod which has jurisdiction over Mukas port. Meanwhile, Ozamis was once the capital of the then-undivided Misamis province when Ozamis was still known as Misamis and Cagayan de Misamis, the current Cagayan de Oro (which by the way has no gold) was still a backwater. Iligan and Ozamis became cities in the early Republic years. What then tipped the scales for Ozamis that it exceeded Iligan as a port? Well, ports do not just serve their nearby territories. Actually it can serve even a province away. That was Ozamis’ blessing. When the road to Pagadian was opened and became good there was no more need for the people of Zamboanga del Sur to wait for the ship from Manila. 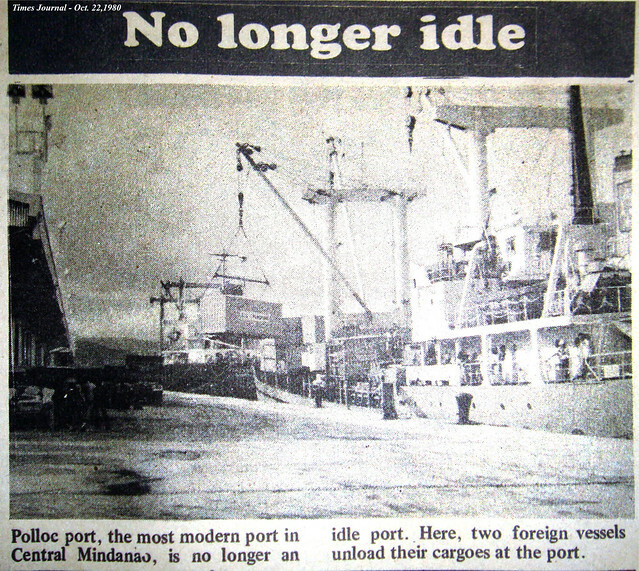 All they had to do was truck their produce to Ozamis and where there are practically daily ships for Cebu and Manila. That frequency was especially needed for goods that are perishable and Zamboanga del Sur is known for their sea products. Ozamis is a more direct route and so even the rates are cheaper while the produce reach its intended market sooner. 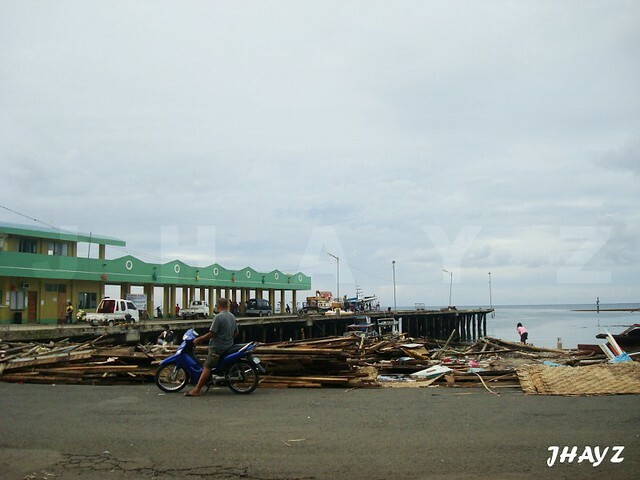 On the reverse side, the traders bringing in commercial and industrial goods to Zamboanga del Sur just had to get their products to Ozamis, warehouse it and truck or deliver it as needed or ordered. That is the reason why Ozamis is known for bodegas and regional traders which has origins in Cebu. And so Pagadian as a port with national connection slowly died while Ozamis as a port with national connections rose and even exceeded Iligan port which is ironically based on a bigger city. The bodegas trumped the bigger population. Lanao del Sur, a nearby province also use Iligan port (but then also Cagayan de Oro port) but on the balance it does not pull Iligan even with Ozamis. That is because aside from Zamboanga del Sur, portions of Zamboanga Sibugay also use Ozamis port and this is aside from the western portion of Lanao del Norte using Ozamis port including parts of it that has sea foods. And besides the industries of Iligan and Lugait have their own private ports and wharves so it does not add to the Iligan port total. And on sheer activity and dockings Ozamis has a short-distance route to Mukas and Iligan port has no equivalent of that. In total population, Lanao del Norte is slightly ahead of Misamis Occidental. The northern part of the latter province use the port of Plaridel and also the port of Dapitan. But on the whole that loss of Ozamis is more than made up by the gains in Zamboanga peninsula and western Lanao. On paper Iligan might seem ahead of Ozamis but in trading and shipping Ozamis is simply ahead of them and many people don’t see that. But look at dockings and activity. Ozamis port is simply more busy than Iligan port.